If you are not aware, the uses for 3D printing or additive manufacturing (AM) are expanding. While much innovation can happen in the high-end markets like aerospace, we are also finding value for metal AM in motorcycles and off highway vehicles (OHVs… think four-wheelers, dirt bikes, and snowmobiles). We have been using conventional powder metallurgy to manufacture motorcycle parts for years. It was therefore a natural step to explore the AM opportunities in this market. Smaller vehicles and production volumes are just two of the reasons designers should expand their way of thinking when it comes to these applications. 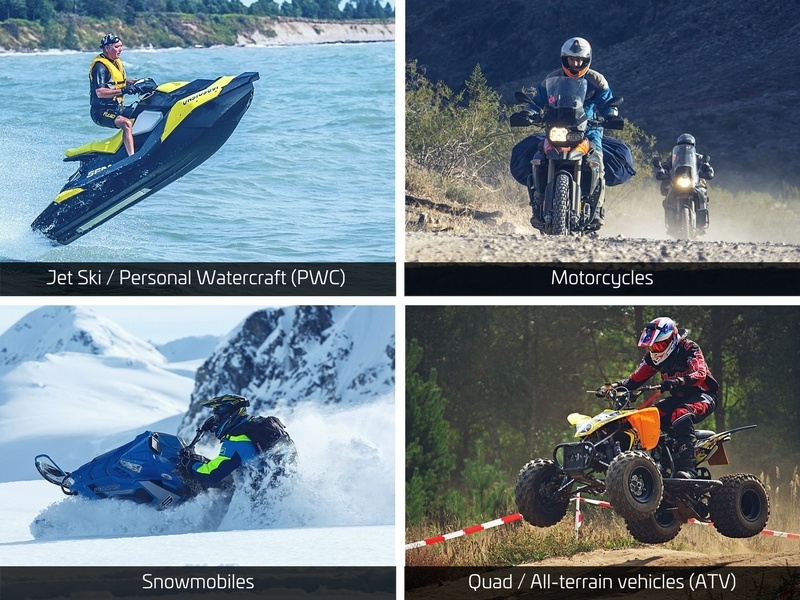 In this article, we will share important information to show that AM is necessary to stay on the leading edge of motorcycle and OHV prototyping and manufacturing. Metal AM is already changing the way motorcycles are developed by shortening the prototyping process. There is already much talk in the industry regarding the use of AM for prototypes. Prototypes need quick turnaround times. Developing a new product is an iterative process; the faster you can iterate, the faster your product can go to market. With prototyping we are always looking at low volume applications that demand an extremely fast turnaround time. Often parts that are stamped, cast, or forged will find benefit with 3D printing. In the automotive industry it is not uncommon to wait several months for tooling. This means that your design may change before you even receive the first set of tools. Using metal AM to build the final product and forego tool builds until your final design has already been tested and can save you months and thousands of dollars. But enough about prototypes – the advantages of metal AM extends beyond just motorcycle product development. Open-minded design engineers can leverage topology optimization tools to generate structures with minimal material, resulting in lighter weight parts. Internal cooling channels can be built which conform to the shape of the structures. 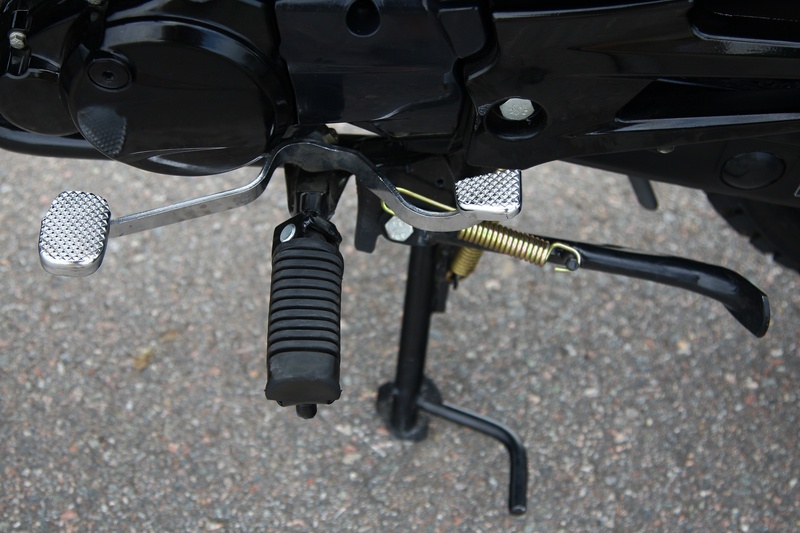 Highly visible components such as shift linkages and shift levers can be uniquely customized to each rider. But like any other manufacturing technology, this requires designers and product developers to learn the AM process’ capabilities and limitations. Motorcycle manufacturers are exploring the value that AM brings to the table. You need to be fast, ambitious, and have determination to succeed in the motorcycle industry. Taking advantage of new technology is one way to keep up with the pace of motorcycle and OHV production. Size - Motorcycles and OHVs are smaller than most of their traditional automotive counterparts. In turn, the individual components on a bike are also smaller which make them a good fit for metal AM. Laser powder bed is the AM process already making an impact on this industry today. However, the high build rate of binder jetting processes must not be neglected. This has the potential to drastically raise the parts per year “tipping point” wherein AM becomes feasible for serial production. Don’t forget that both of these AM processes consume powdered metal as their feedstock. A key factor for success will continue to be a stable supply chain of new, high quality metal powders. Metal 3D printing has already demonstrated the ability to reduce part weight, save development time, and lower operating costs in other industries. Personal customization and inventory costs will remain a key driver in the future. This process can transform the way we think of accessories, or aftermarket parts - customized grips, foot pedals, names or personal decals on the bike, etc. 3D printing can reduce shop inventory. If a part can be 3D printed, an aftermarket parts supplier could print parts that would reduce the amount of parts needed in inventory. In addition, part suppliers only hold onto parts for so long. Using 3D printing would keep these parts on a digital database, thus no matter how old your motorcycle, your local supplier will be able to print it for you. Motorcycles have stood as a symbol of freedom. It seems fitting that the process which frees engineers to think outside the box should now find its place in this industry. 3D printing will continue to affect the way we think about design, and the benefits listed in this article will carry over into jet skis, ATVs and other off highway vehicles. A new technology is never adopted overnight. There will always be early adopters. There will always be laggards (yes, that’s actually the technical term for it). The most ambitious will set the precedents for the future as 3D printing continues to expand into other industries. 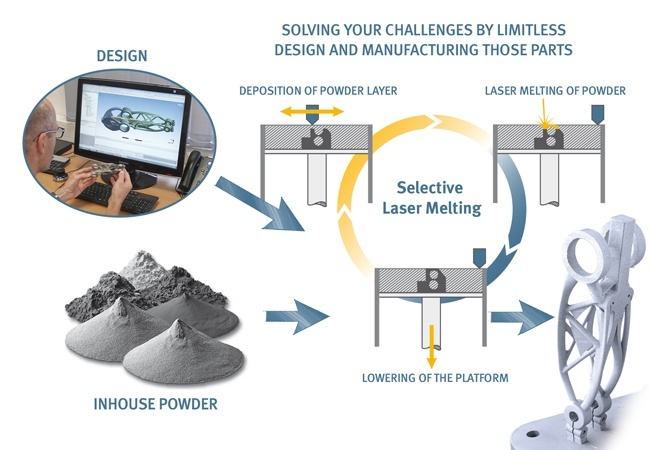 We have the knowledge and ability to help companies big and small on their journey to adopting additive manufacturing. If you want to find out more, please don’t hesitate to contact us.